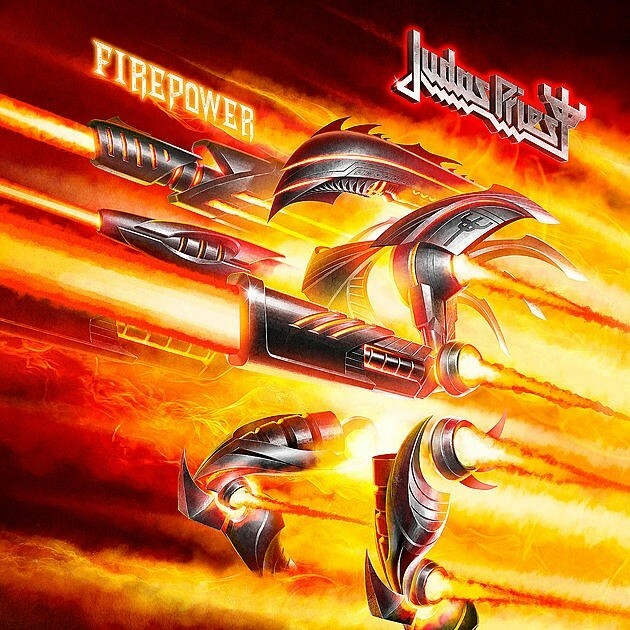 Judas Priest Release New Song "Firepower"
British metal band Judas Priest’s new album “Firepower” will be released on March 9th. The song, which gave the album its name, was released today. You can listen to it from below.